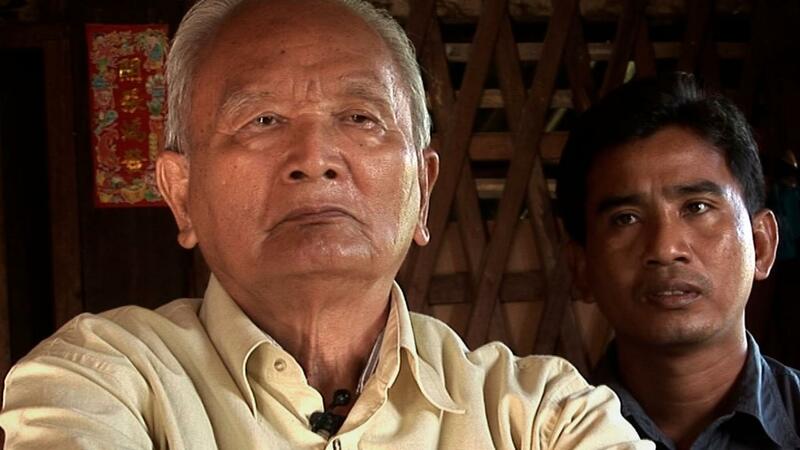 The Khmer Rouge slaughtered nearly two million people in the late 1970s and yet the Killing Fields of Cambodia remain unexplained, until now. Enter Thet Sambath, an unassuming, yet cunning, investigative journalist who spends a decade of his life gaining the trust of the men and women who perpetrated the massacres. From the foot soldiers who slit throats to Pol Pot’s right-hand man, the notorious Brother Number Two, Sambath records shocking testimony never before seen or heard. Having neglected his own family for years, Sambath’s work comes at a price. But his is a personal mission. 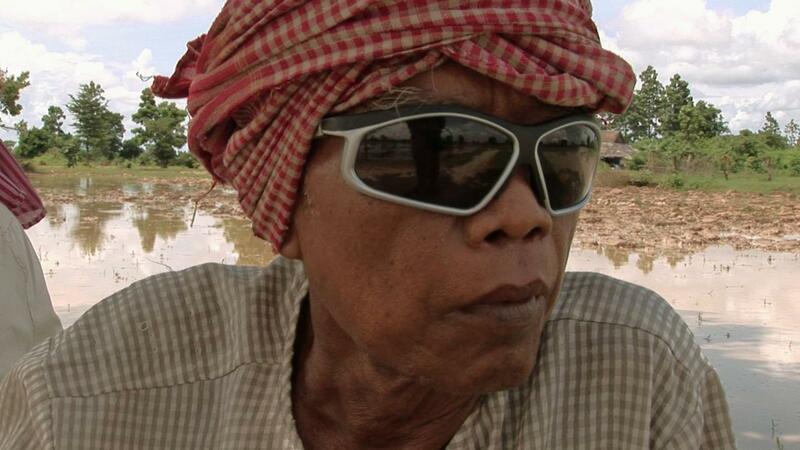 He lost his parents and his siblings in the Killing Fields. Amidst his journey to discover why his family died, we come to understand for the first time the real story of Cambodia’s tragedy.